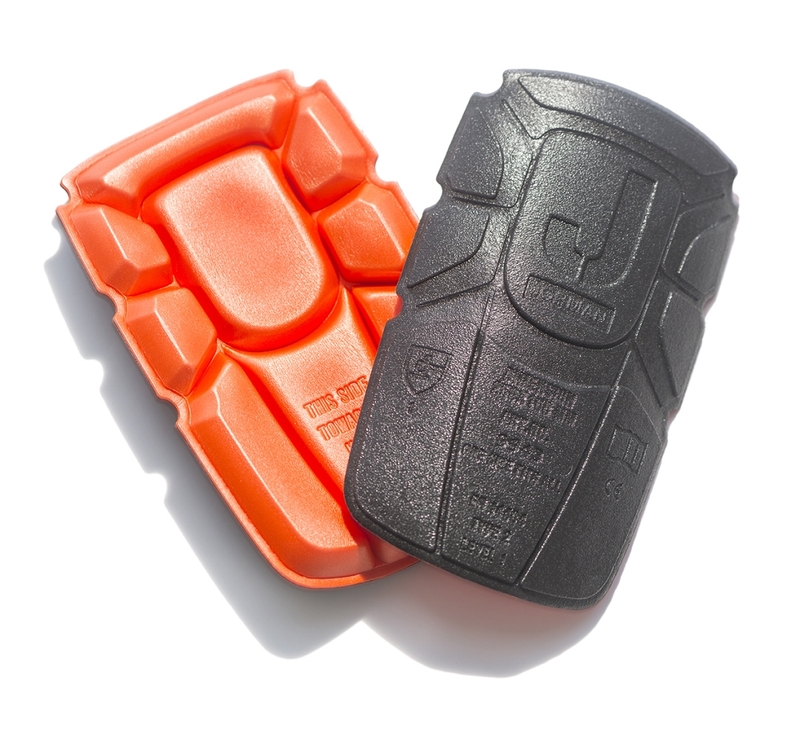 Our NEW Medium Duty knee pads have increased durability and improved shock absorption. 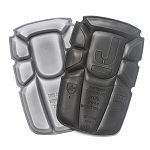 These kneepads fit in the knee pockets on our JOBMAN workpants. With these removable, built-in knee pads, your kneepads are always in place. These work only with pants that have kneepad pockets built-in. These kneepads are washable. Pre-bent for improved fit and comfort. Rated for up to 3 hours on your knees. I use them when I do UT gauging on the decks of vessels, and also when I'm doing a tank survey. Really good knee pads, nice and thick, but doesn't limit my movements. Q: What are the dimensions please? A: 6.5" x 10 1/8" x 3/4"